With 2018 out the door and the new year here, everyone is revamping their lives with resolutions and are determined to make changes. 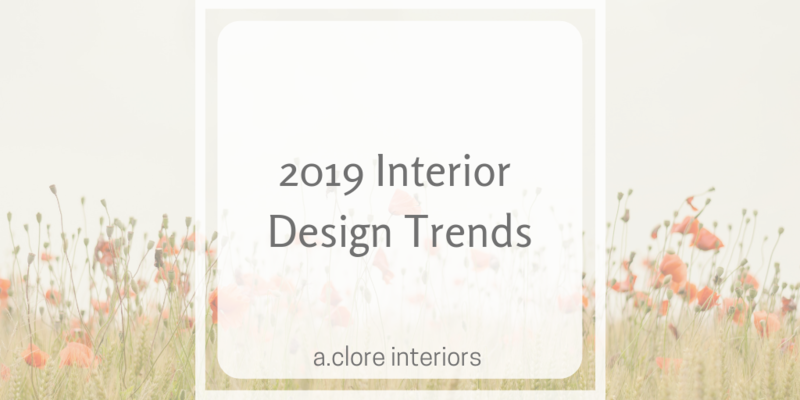 The design industry is showing some changes, too, with new trends arising, plus some trends are carrying over from the previous year. Here are our top ten 2019 design trends! Quartz countertops are a relatively new concept. 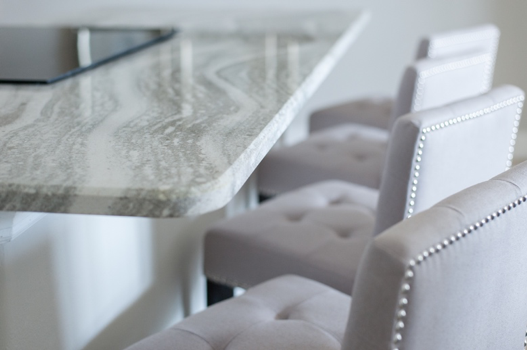 Most clients want granite, but that requires high maintenance and isn’t as durable as quartz. With quartz you can get the look of granite while still maintaining a higher level of functionality and durability. It conveniently comes in a plethora of colors and styles to match your preference. Keep your kitchen renovation expenses down by opting for quartz countertops. As opposed to minimalism, maximalism is taking its stand in the new year with its bold presence of personality. While being stylishly crowded is tricky, the lived in look can make an area feel more welcoming and keep the eye interested. 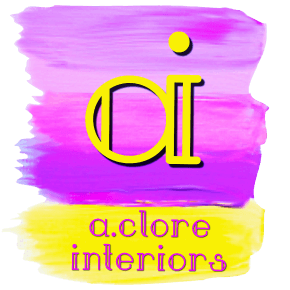 Some tried ways of doing this include using lots of different textures, sizes, and keeping colors bold but still within the same spectrum. We have been saying “more is more,” around the studio. 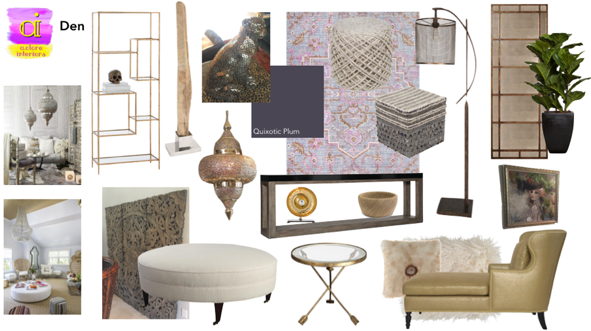 The mood board features lots of textures but sticks to similar hues. 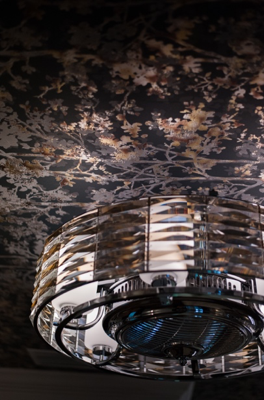 Wallpaper has been making a huge comeback this past year, and will continue to be used in many ways. 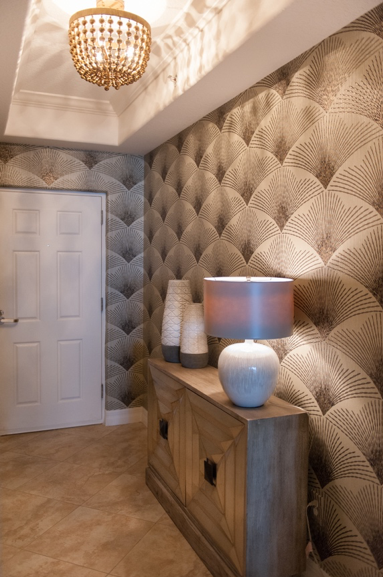 A subtle, textured wallpaper used throughout the space keeps a cohesiveness that’s not overbearing. A bold accent wall filled with pattern catches the eyes and is an effective way for adding personality into a room. In addition to plastering it up on walls, wallpaper can wrap accessories or be framed to mock art. This decor technique will incorporate unique characteristics while still being easily removable. 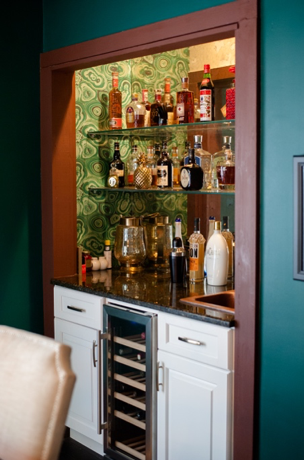 The agate-patterned wallpaper in this nook draws attention to the special liquor corner. Not only is green in as a color but also as a lifestyle. Green products are a better alternative in 2019; we can embrace a cleaner and more eco-friendly way of living. 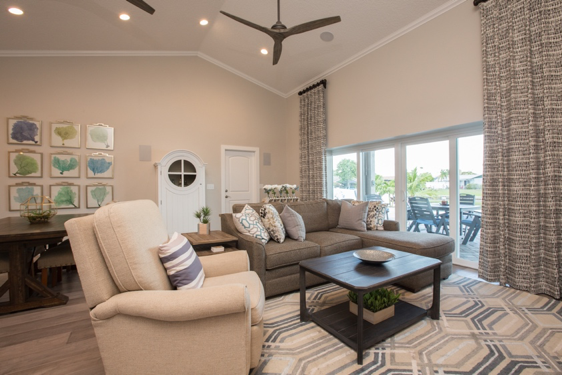 The hue softens any space when incorporated as a toned-down, earthy color. To achieve this, bring house plants into your rooms. It can also energize when used in the workplace when used in a bright manner. 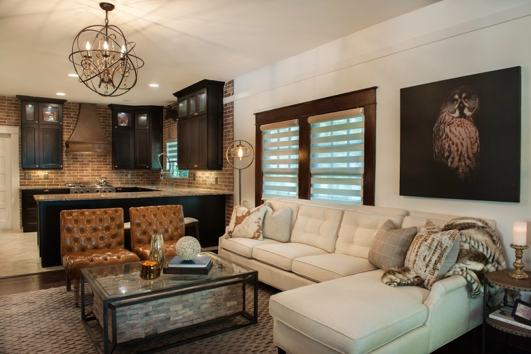 The large painting in the back sets the natural color scheme to for the rest of the space. In 2019 animal-free leathers and worm-free silks will provide us our favorite luxurious fabrics and textures guilt free. These synthetic textiles are often more durable and affordable than the real thing, making it even more tempting to incorporate. This leather will stay in great shape over the years in this living room due to synthetic modifying. 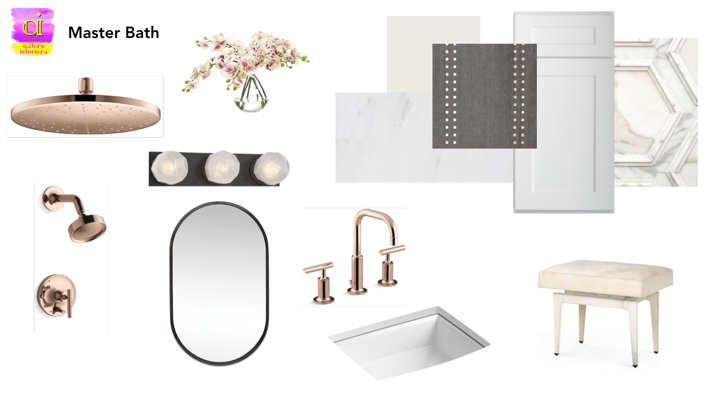 Whether it’s on the faucets or accented with lighting fixtures or accessories, rose gold is another hit color for 2019 with its sleek and glamorous demeanor. But not in the same ways as it was in 2018; this year you will find mixed with a brassy tone to modernize it. 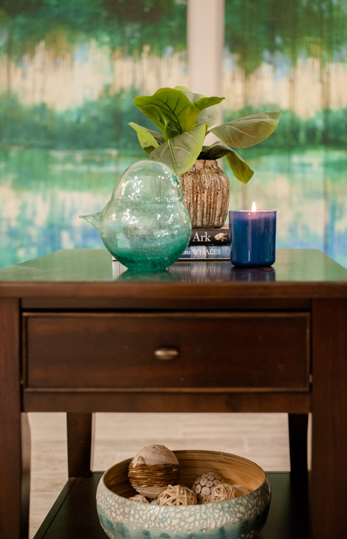 Small pops of the color add elegance to any space. For easy inclusion, Kohler just came out with a line of rose gold plumbing fixtures. A trendy room example with rose gold fixtures. When designing your space don’t forget your ceilings; not often are ceiling seen as a fifth wall. Paint, wallpaper, and beams all act as ways to add some interests to your ceilings. This will furnish the room as a whole and can be used in many settings. 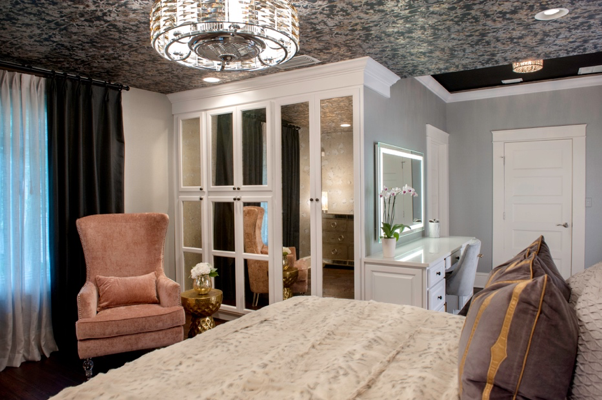 This ceiling adds extra glam to the luxurious master suite. Perfect for the urban dwelling, 2019 will show more stylish options of compact, multipurpose furniture pieces. These will be smaller in scale and adaptable to different spaces. With growing families and smaller spaces in popular cities, functional furniture is key to invest in. 2019 is bringing back a sense of sensuality! Curved furnishings soften and invite conversation into your space. This variation of form gives the room interest and breaks the mundane flow of corners. It’s easy to draw a large room in by focusing the circle in the center, or if you’re tight on space, use the circular form in furniture to allow for more walk-space. This softly curved seating area with blue hues invites guests to sit down and have a heartfelt conversation. Mid-Century Modern was truly loved, but it is on the way out and Art Deco will be making a comeback. 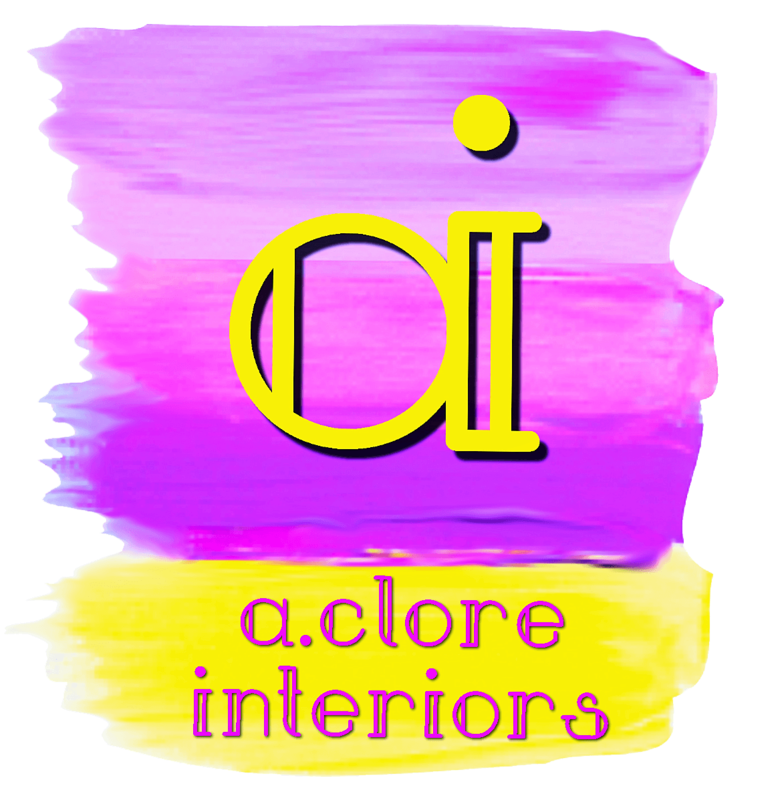 Find it this year with its more lavish details being found in sofas, case goods, lighting and accessories. These flairs will easily upgrade any space. Art decor can really personalize a space.